Comment: 800 sq ft. A frame home. Mabank New Home Builders are rated 5.0 out of 5 based on 2 reviews of 3 pros. 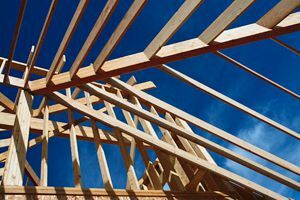 Not Looking for New Home Builders Contractors in Mabank, TX?